Krásné leporelo v anglickém jazyce s maòáskem králíèka Petra. 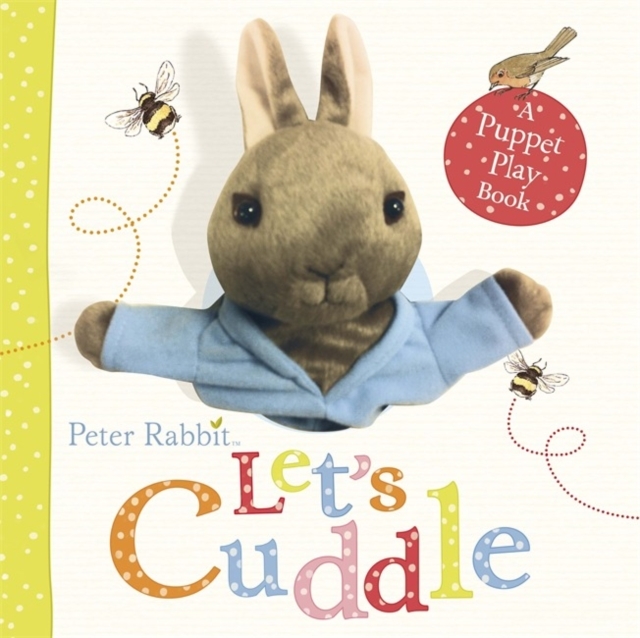 A big board book, including a Peter Rabbit hand puppet!Peter Rabbit: Let's Cuddle is a board book with a big, furry, friendly Peter Rabbit hand puppet to play with! Read the heart-warming rhyme, and follow the simple actions with your little one for an extra special story-time experience. Peter Rabbit is everyone's favourite bunny and this lovely book gives children a chance to really play with him as they listen to the story and join in with the actions. Beatrix Potter is regarded as one of the world's best-loved children's authors of all time.